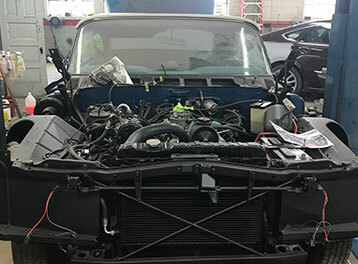 From minor dings to major repairs, we always provide quick, affordable, quality services that you will be very satisfied with from start to finish. 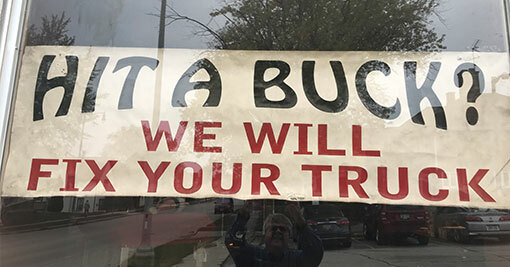 WE FIX DEER COLLISIONS - HIT A DEER, BRING YOUR CAR HERE! 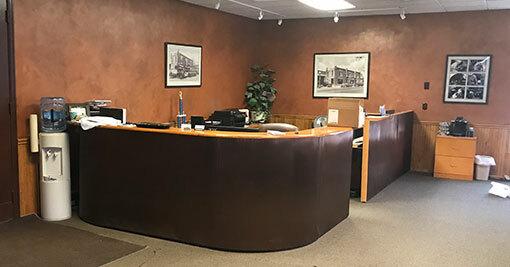 We are locally owned and operated by experienced and trained certified auto body specialists who care about customer satisfaction. We go the extra mile to serve our customers and get you back on the road. 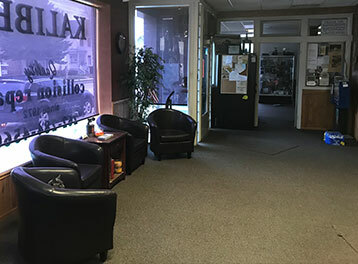 We are located in beautiful downtown Port Washington right in the old historical Columbia Garage building and no appointments are necessary. Contact us for information about our free estimates, pick-up and delivery services. 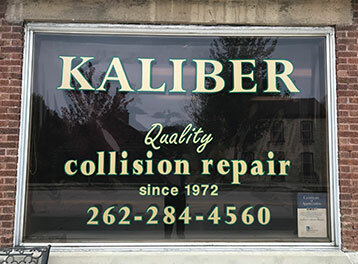 Contact us in Port Washington, Wisconsin, for auto body work, collision repair, and car restoration.